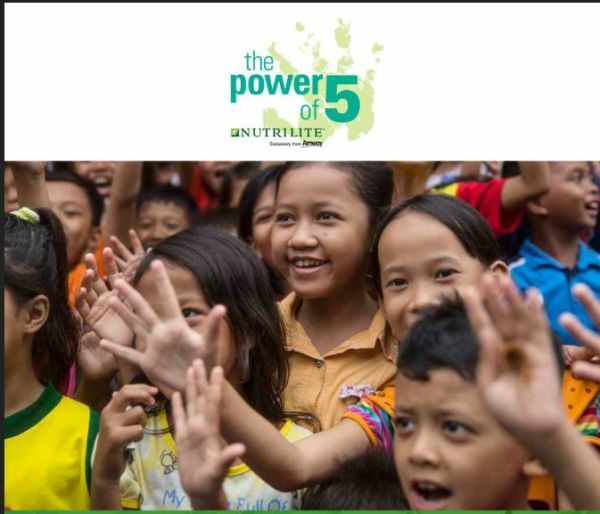 The Nutrilite Power of 5K will bring runners and walkers together on World Food Day to fight childhood malnutrition. Register now to compete as an individual or as part of a team. Invite friends, family, customers and colleagues to join you. This is a great opportunity to have fun while helping malnourished children survive, thrive and grow. World Food Day is a day of action dedicated to tackling global hunger. Held annually on 16th October, people from around the world come together to declare their commitment to eradicate worldwide hunger from our lifetime.